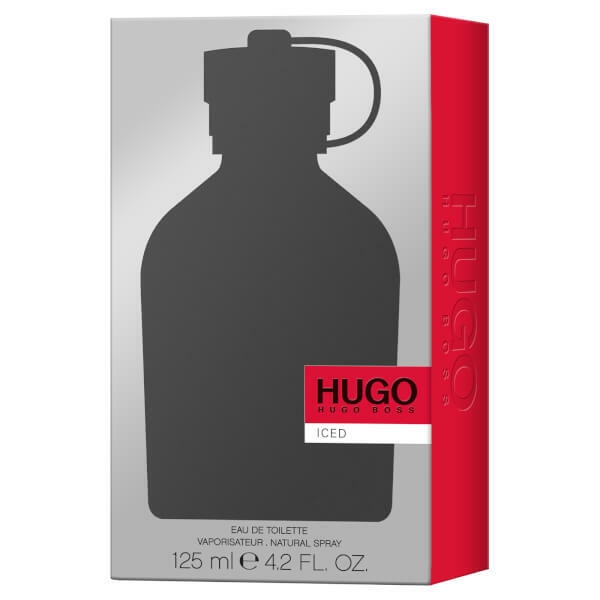 Stimulate your senses with Hugo Boss Iced Eau de Toilette, a refreshing blast of scent that creates an instant energy boost. 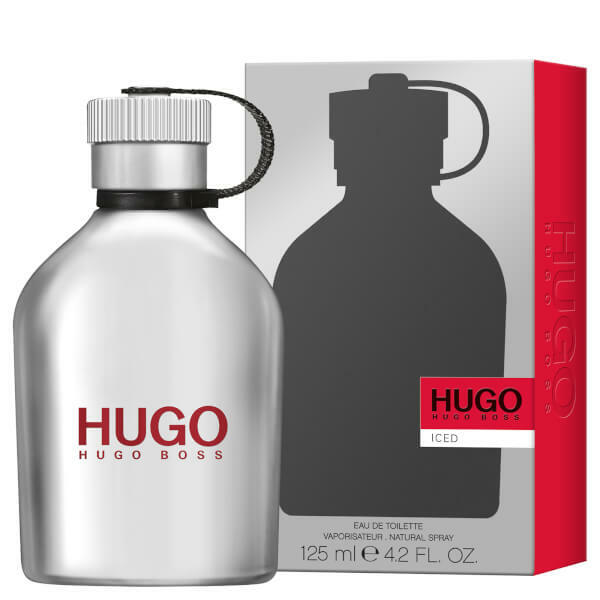 The aftershave opens onto invigorating top notes of Iced Mint before bringing in accords of Wild Tea to awaken the mind and body. Aromatic Indian Vetiver rounds off the fragrance for a heady, intense finish. Housed within a sleek, matt silver bottle with a screw cap for ultimate functionality. 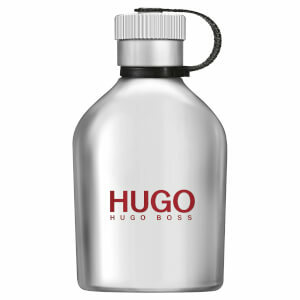 Spray on pulse points around the body: neck, torso, biceps to increase the longevity of the fragrance.